hope you like the logon for vista ultimate. I'll use it for real. A prime example that less is more. thanks for the appreciation.PIBOUT & wirefree..
Would love this in widescreen version. Please? Pretty please? sorry Poddytat the widescreen version might not be possible..no PSD for this one. Hi, this skin is awesome! Is it posible to get it without the white/grey fades? 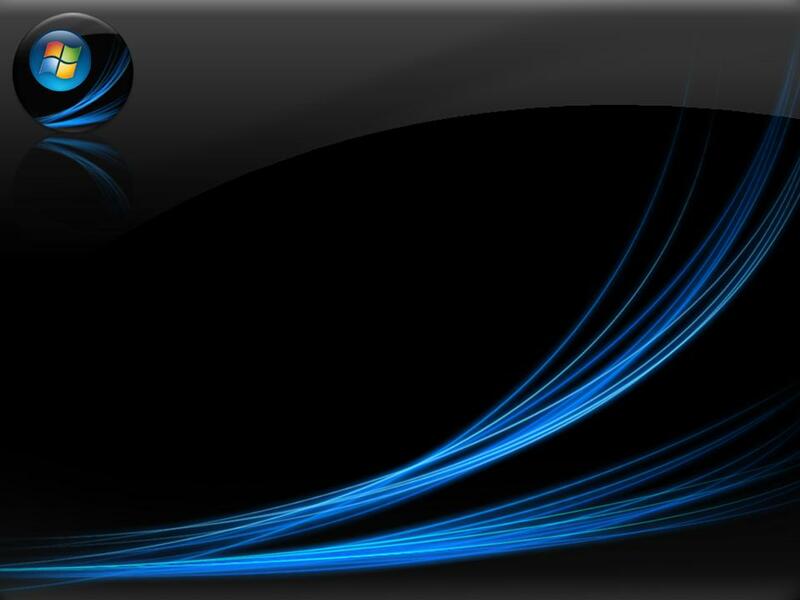 Just black with the blue glowing stripes? Would be really nice! It's pretty good. I like it. I'm getting it.